Description You are the best CIA agent that this secret agency has ever had, but they still want to put you at test. Your job will be to find the terrorist nest and eliminate the vicious leader. Stay focused and do not kill the hostages that are being used as a human shield. 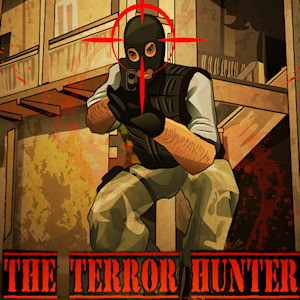 You will have to aim the terrorists with the mouse and shoot them by clicking the Left mouse button. If you wait too long they will shoot at you, so avoid getting shot or killing a hostage by mistake or you will lose a life out of four. The bad guys have no chance and you will prove that you are still the best CIA agent! Good luck!